Very quiet. US equities didn’t know what to do after the huge rally last week. Stocks rallied early but faded into lunch. The rest of the session was back-and-forth and we finished without too much of a move. The capital flow for the day was pretty light at 93%. 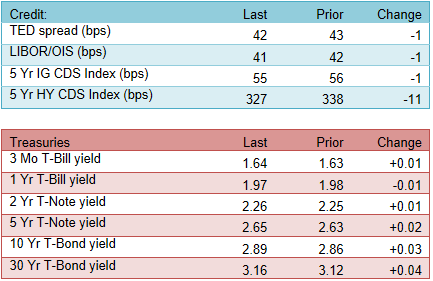 Treasury yields came down a bit and the talk around the street was a re-examination of the tariff repercussions and the nonfarm labor report. The re-examination consists of a more equity-bearish twist. Essentially the watered-down tariffs aren’t as benign as what the market initially thought and the inflation numbers in the nonfarm data wasn’t as cool as initially thought. Those are interesting spins, and maybe they are correct, but the market didn’t really buy into the new narrative and resisted the selling pressures. When the stories of the day involve a re-spin of last week’s news and data, you know there’s not much going on. Without a bolt-from-the-blue event, things are looking quiet in the near term. The biggest anticipated catalyst on the Calendar is the FOMC decision on March 21st. Between now and then, there are a bunch of macro data releases. 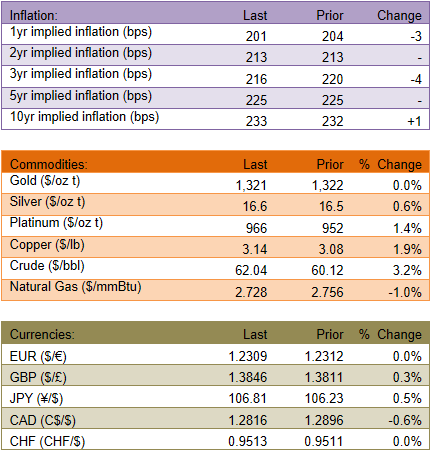 CPI & PPI show up tomorrow and Wednesday, and those are probably the most noteworthy. It’s unlikely the data shocks the market. It looks like technical signals/levels will matter most as we wait for the FOMC decision. Here’s to a quiet week and a half. Fingers crossed.